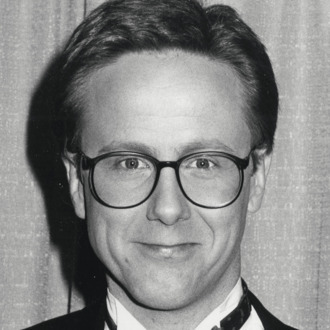 Know best to American audiences as Judge Harry T. Stone in Night Court, the eponymous Dave Barry in Dave’s World, and the original adult Richie Tozier in the ABC mini-series It, actor Harry Anderson was found dead today at the age of 65. He was discovered in his home in Asheville, North Carolina, and while no official cause of death has been determined, Anderson’s son Dashiell told TMZ it was due to “natural causes.” In addition to acting, Anderson was also passionate about magic, which Night Court fans may remember was a pastime of his character Judge Stone as well. Anderson limited his acting to a handful of guest appearances over the past 20 years, and he leaves behind a wife and two children.